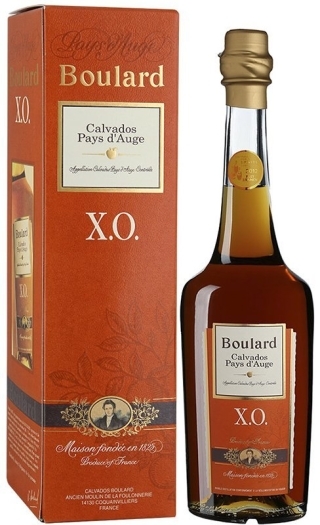 The Boulard company has existed for already 180 years, and is one of the most famous calvados producers in the world. 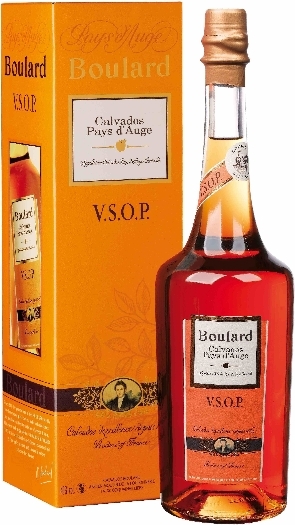 Boulard has its own apple orchards, that allows to control the entire production process, starting with the cultivation of apples. 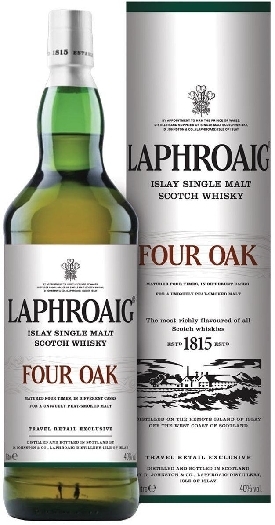 Quality control at each stage of production and time-tested manufacturing tradition the highest class of beverage produced. 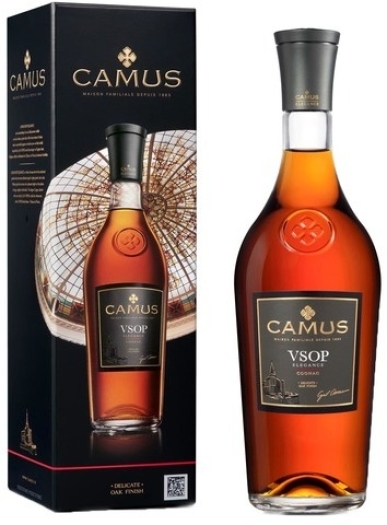 Calvados Boulard VSOP is at least 10 years old — it is a classic spirit of beautiful amber color with rich fruity aroma, which includes subtle accents of wood, roasted nuts and baking. 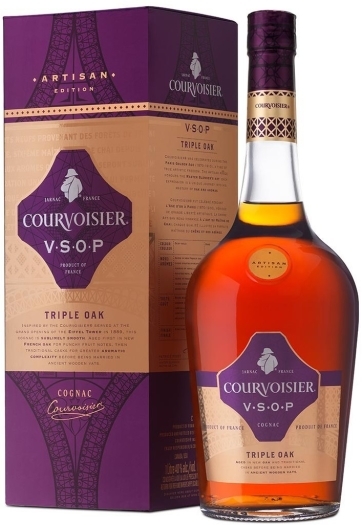 The taste of this calvados is smooth, elegant and a bit viscous, with notes of vanilla, white wood and ripe apples. 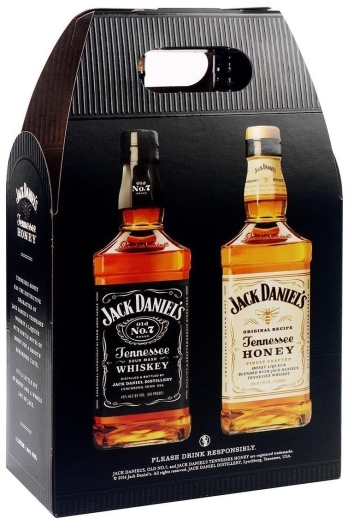 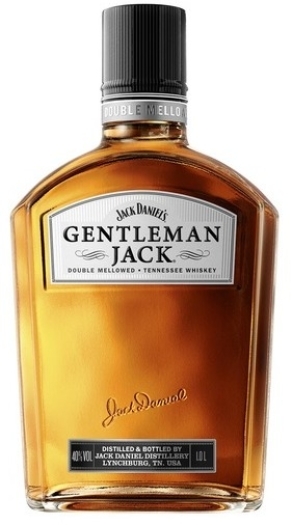 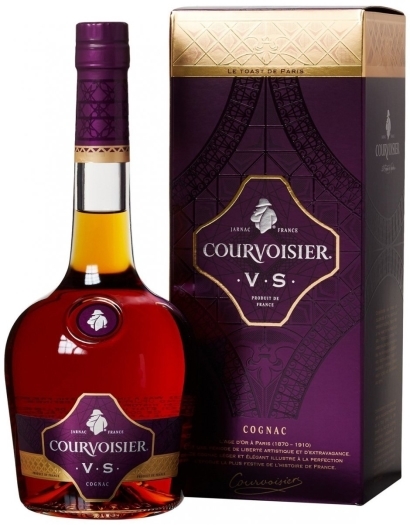 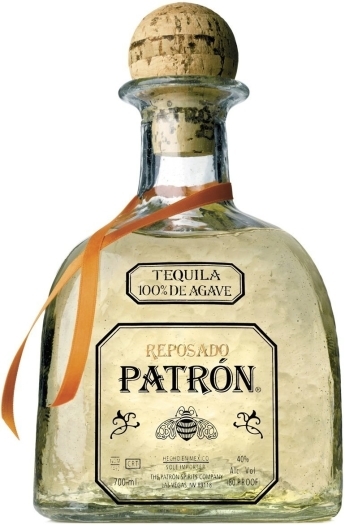 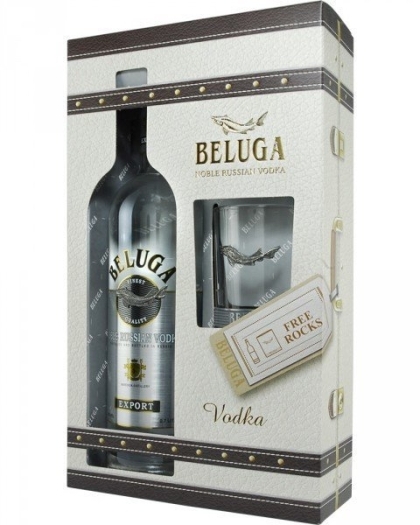 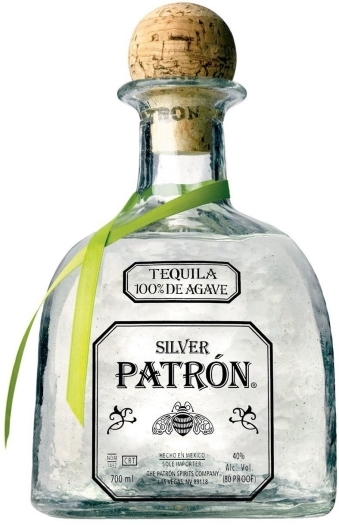 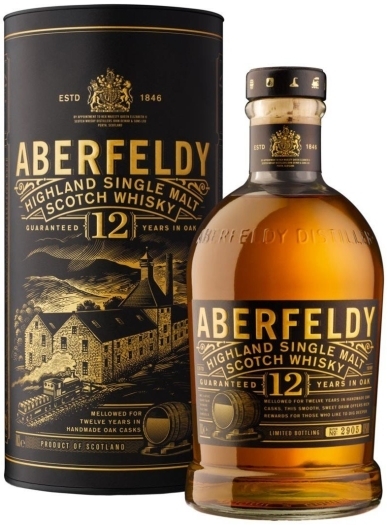 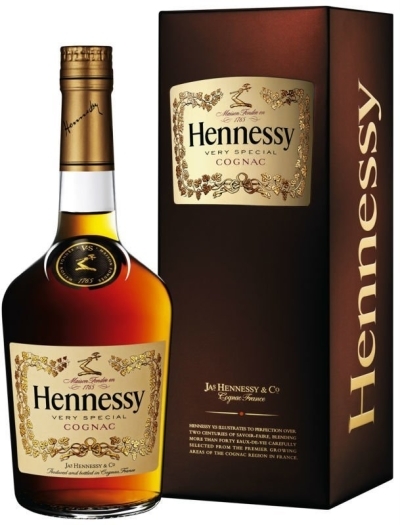 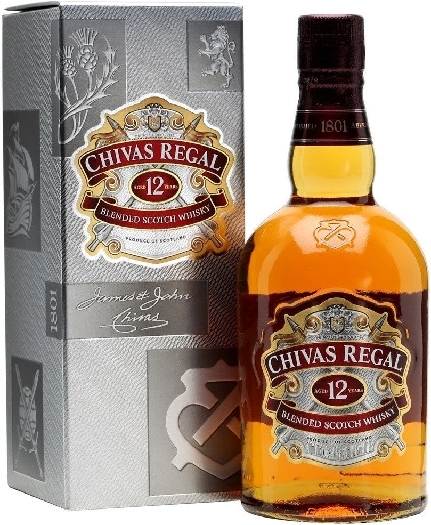 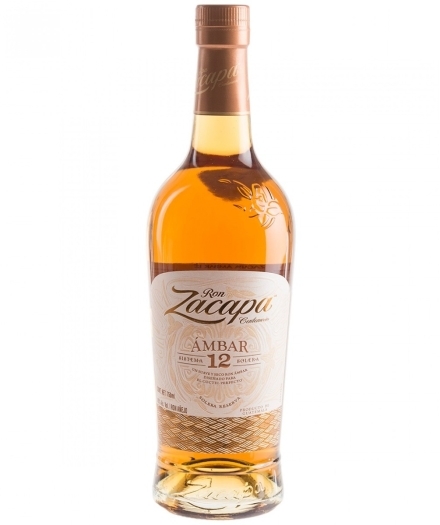 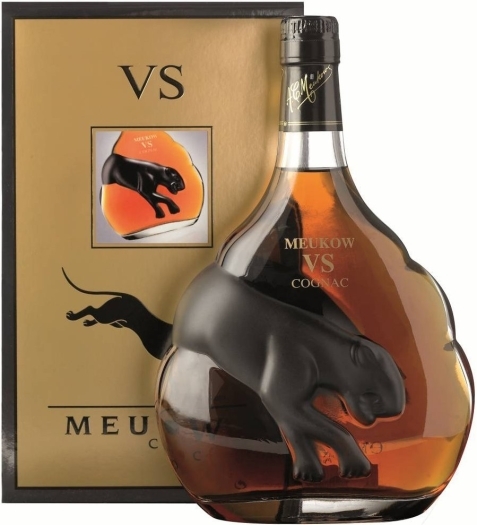 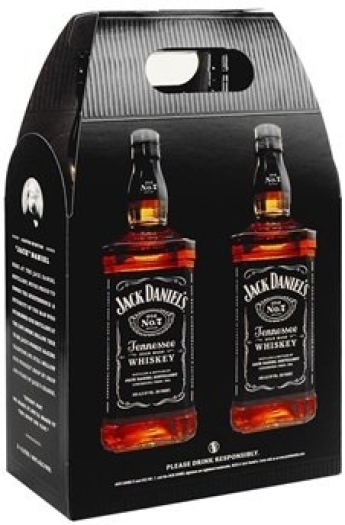 The drink is aged in small french oak barrels, that affects beneficially the taste and bouquet of the spirit. Calvados Boulard VSOP is a noble beverage, which is an ideal digestif.